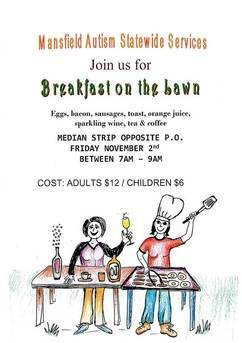 Served hot and delicious by Mansfield Autism Statewide Services. Roll up, roll up. Lots to see and do. Great for little kids! Artists: Download the Art Show Entry Form here. 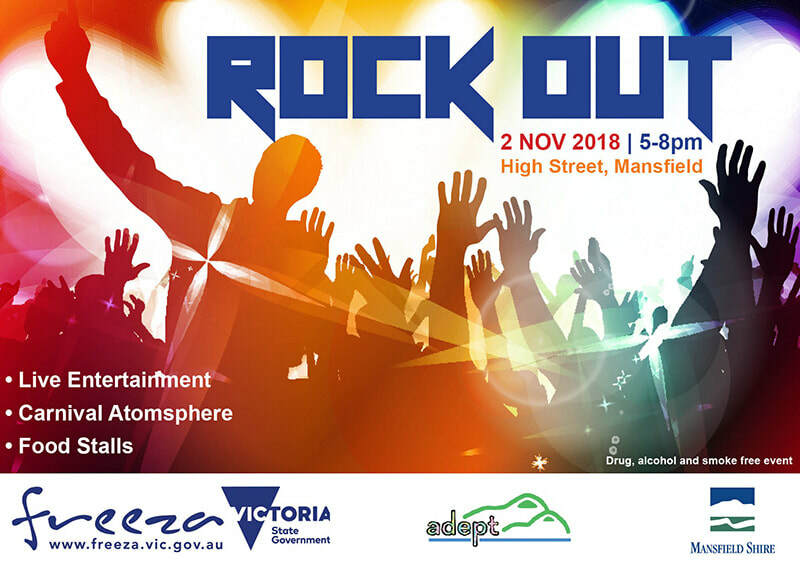 5.30pm - 8.00pm: Rock Out Youth Event in High Street. Mansfield's promising young talent will keep you entertained and whet your appetite for the torchlight parade and fireworks. Run entirely by young people, the FReeZA Rock Out is a gig of festival proportions. Come on down to The Stage in the centre of town, and enjoy the carnival atmosphere. All FReeZA events are drug, alcohol and smoke-free. Dusk: CFA/Emergency Services Torchlight Procession. Starts at CFA in Mansfield and then works its way along High St to gather on parade at the Mansfield Recreation Reserve, Highett St.
9.00pm: Fireworks Show & Official Opening of the Mansfield High Country Festival. 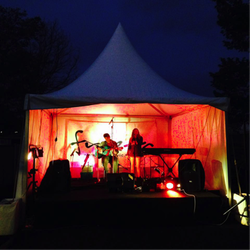 ​Spectacular fireworks displays at the Mansfield Recreation Reserve, Highett St.